At a time when we’re all trying to do more to protect the environment, a national celebration of burning things and sending explosions skywards is probably not the most eco-friendly date on the calendar – in fact, November 5th is one of the worst nights of the year for air pollution. However, there are steps you can take to reduce your personal impact on the amount of harmful smoke released into the atmosphere, without having to abandon the festivities completely – here are a few ideas. Incineration is one way household waste is disposed of, and although you won’t be generating electricity from your bonfire, in principle it’s still keeping your rubbish out of landfill, which is good. 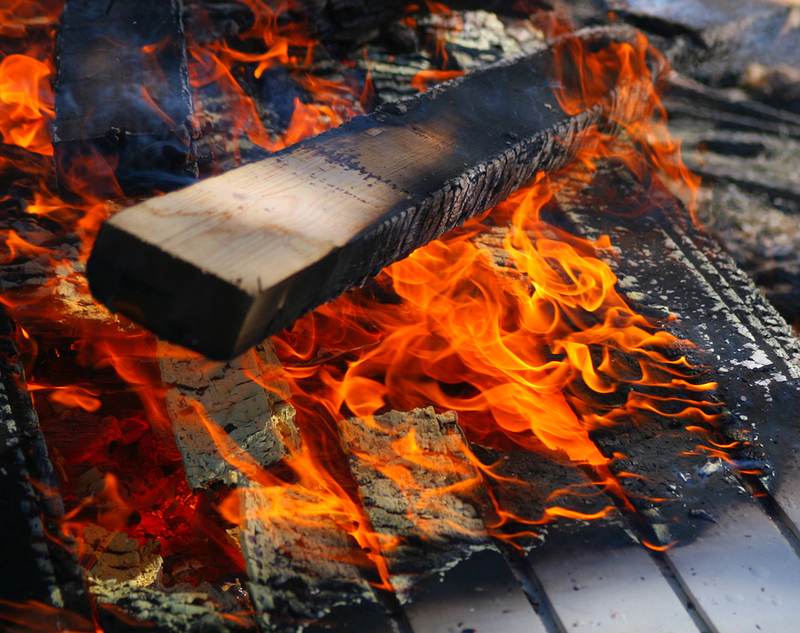 The caveat to burning your waste is that you should only burn ‘clean’ materials, for example dead leaves and grass clippings, or wood that’s free from paint, varnish or other surface treatments. A dry bonfire will light more easily and burn more completely, leaving less to clear up – and you’ll get less smoke from it over the course of the night too. 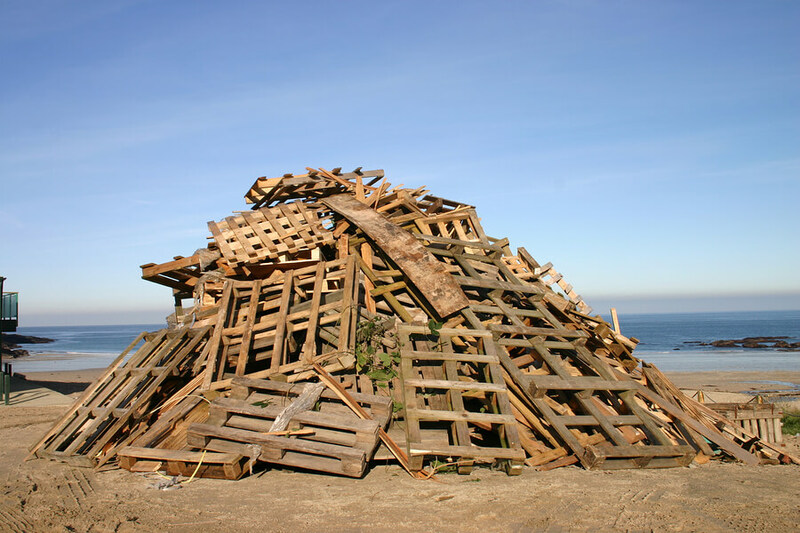 A bigger bonfire needs more materials to sustain it for very long and will produce more pollution in the process. Build smaller and you can keep your fire burning all evening with fewer materials and pollution. Minimise your impact on the immediate environment by keeping your bonfire well contained – even consider using a fire pit if you have one, so there is no scorched earth left behind. 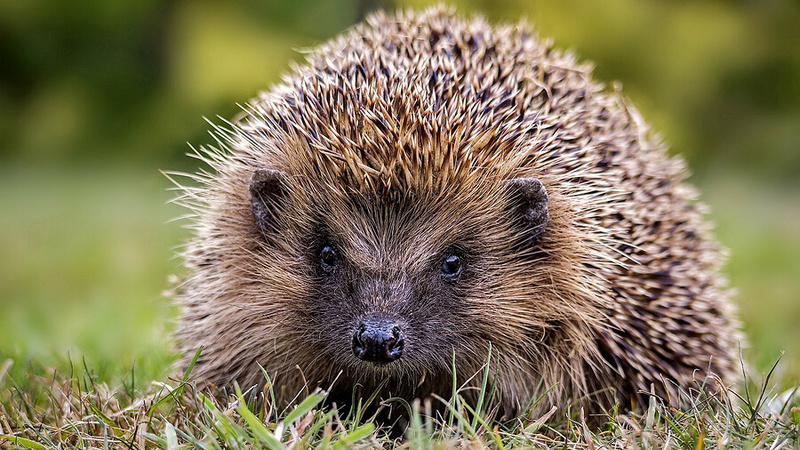 If you build your bonfire in advance, check the base for hedgehogs before you light it on November 5th. An unlit bonfire makes a warm and cosy nest for wildlife – just make sure to evict them before it gets too warm. 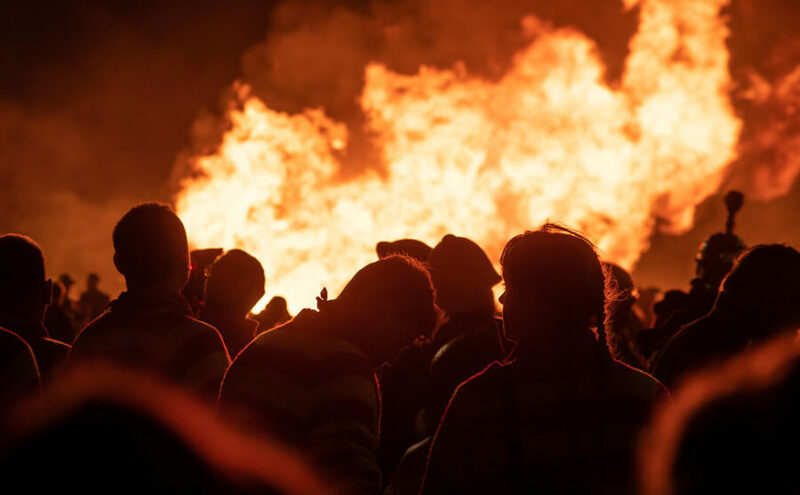 The more people who come to your bonfire, the lower each individual’s carbon footprint is, so get a few mates round and make it a social and more eco-friendly occasion. 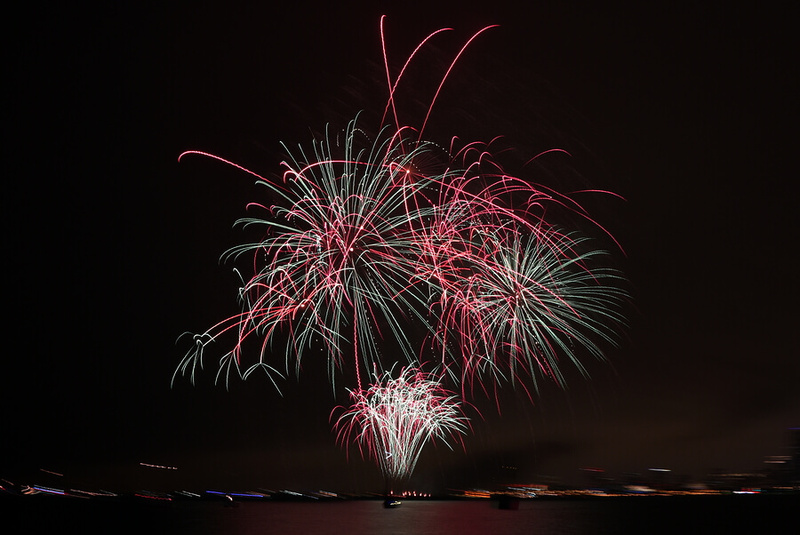 Eco-friendly fireworks use nitrogen-based fuel instead of charcoal and sulphur, avoiding the need for a perchlorate oxidiser, producing less smoke and releasing fewer contaminants into the atmosphere, so look out for these when planning your next home display. A public Bonfire Night fireworks display or organised bonfire is another good way to share your carbon footprint with a large number of other people, while avoiding producing any pollution directly of your own. Whatever you do, make sure you clean up afterwards. Any fireworks that didn’t go off should be very thoroughly doused in water and securely wrapped before being disposed of, and any remnants of bonfire materials that did not burn should be removed and thrown away, rather than being left to potentially contaminate the land. You might never be able to make bonfires eco-friendly, but with these simple steps you can massively reduce your effective carbon footprint on fireworks night.